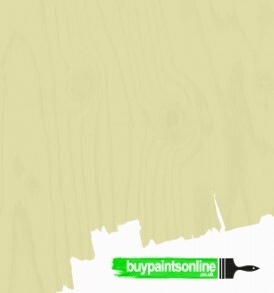 Available in three standard colours, White, Black and Hickory, and 42 tint shades. 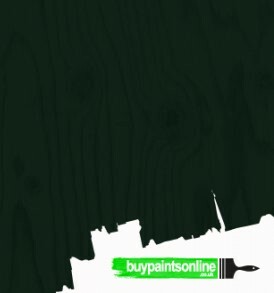 All colours available in 1L and 2.5L pack sizes.  Sadolin Beautiflex® solvent borne opaque woodstain provides a beautiful, flexible finish for exterior wood including decking. The microporous formulation works and flexes with the substrate, resisting cracking, peeling and flaking, which in turn provides long lasting protection for up to 7 years. 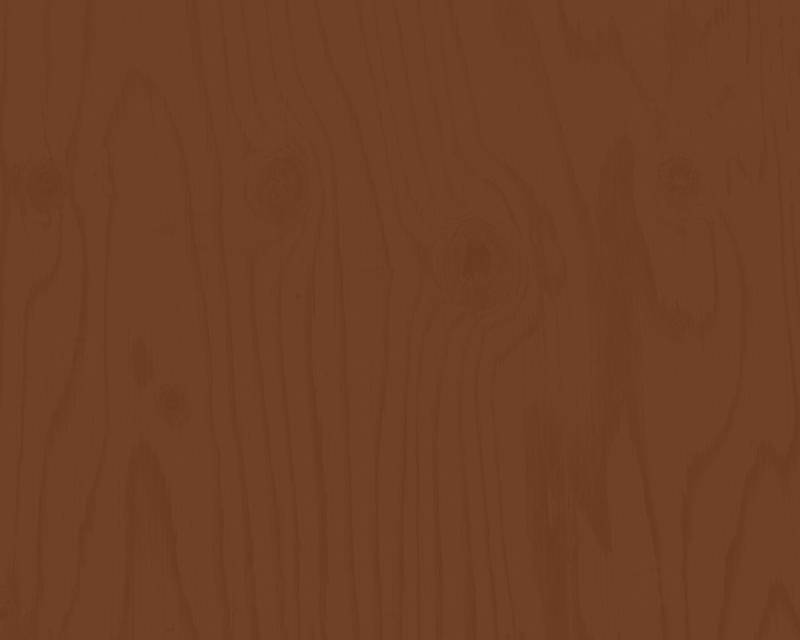 Sadolin Beautiflex® offers a solid colour finish with excellent opacity, superb colour retention and superior weather resistance, particularly to UV and water. 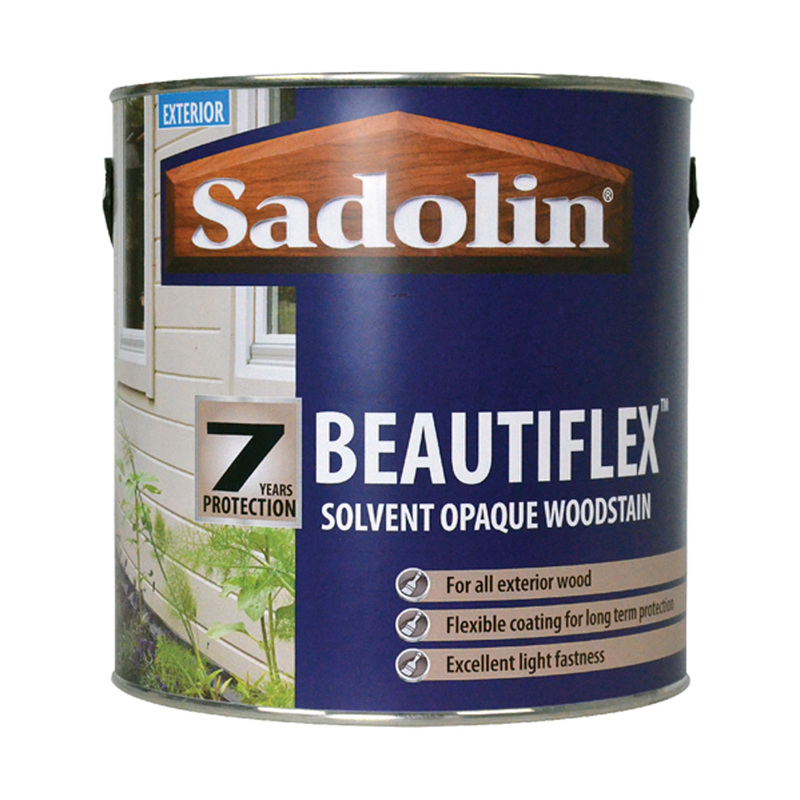 Highly durable and easy to apply, Sadolin Beautiflex® is the perfect solution for exterior wood protection. 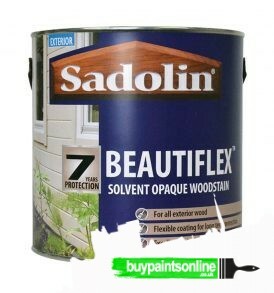 Sadolin Beautiflex® can be applied to new and previously painted or stained surfaces, and is ideal for use where a complete change of colour is required or where the existing surface has become weathered and uneven in appearance. 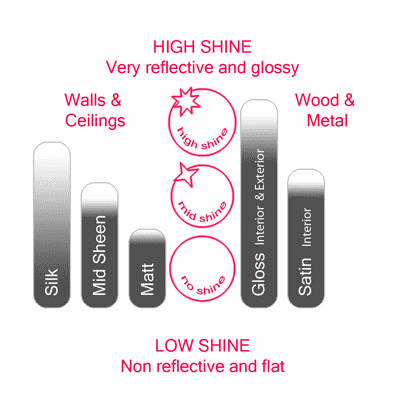 *Due to the nature of different surfaces, up to 7 years protection excludes decking. All exterior timber where an opaque finish is required.